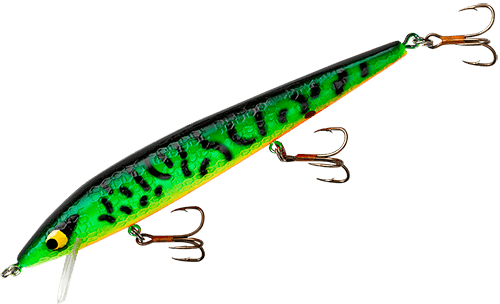 Cantitatea minima pentru "Rattlin Floating Rogue 11.4cm/9.4gr" este 1. 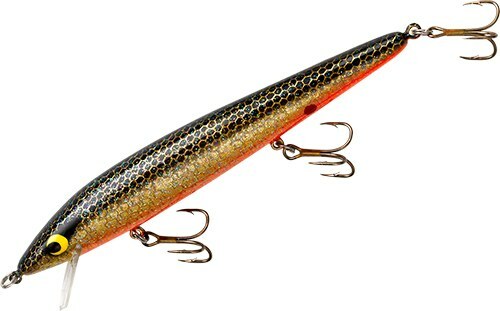 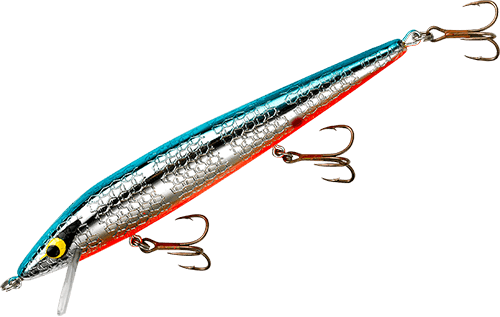 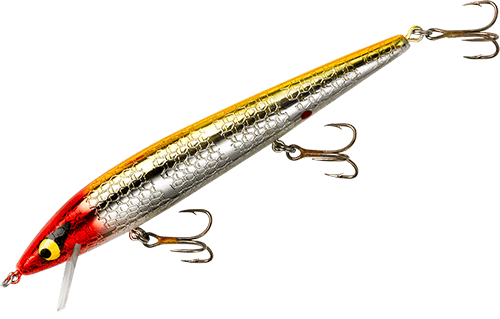 The Smithwick Floating Rattlin’ Rogue is the original floating jerkbait. 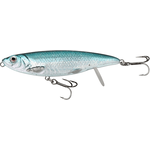 In fact, the Rogue so popular that many anglers refer to jerbait fishing simply as “Rogue’n.” One of the few lures that can claim to be a Bassmaster Classic winner, the Floating Rattlin’ Rogue jerkbait is an essential lure during the spring or anytime shallow fish are looking up for a bite.